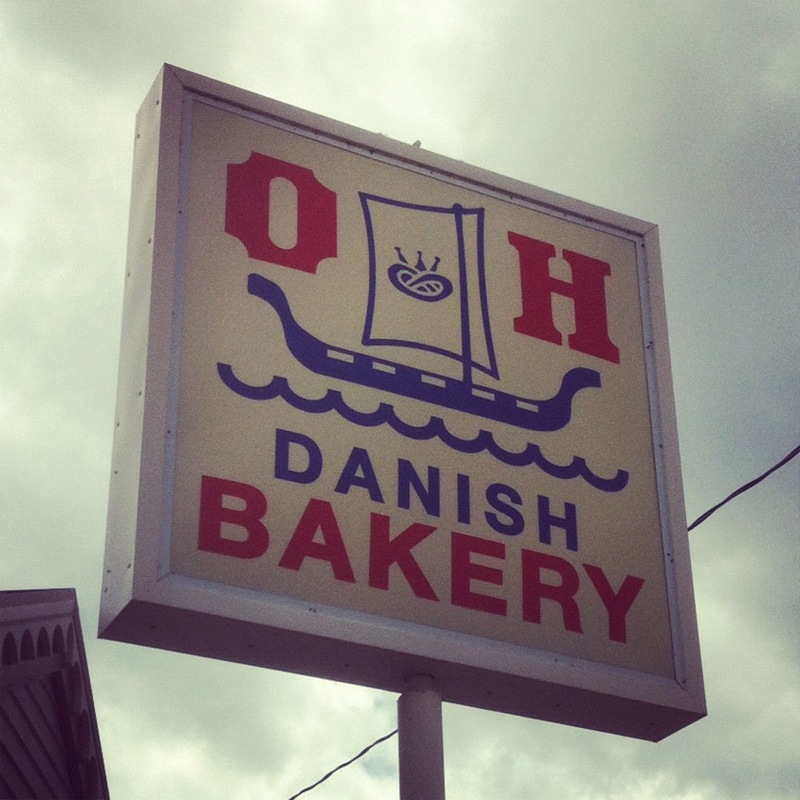 Today’s tour of Wisconsin began with a little drive out to Racine to visit the O&H Danish Bakery. They are supposed to have the best kringle. I have to take everyone’s word on that as I had never had a kringle before. It was a small unassuming building, but there where treasures within! It is amazing how with the most basic ingredients, such as flour and sugar, different cultures can make so many varieties of desserts and pastries. There were some overlaps, the elephant ears look somewhat close to frybread and the kringle was basically coffee cake. Much like almost every culture has its own flat bread – pita, tortillas, naan, etc., all start with flour but become something different. 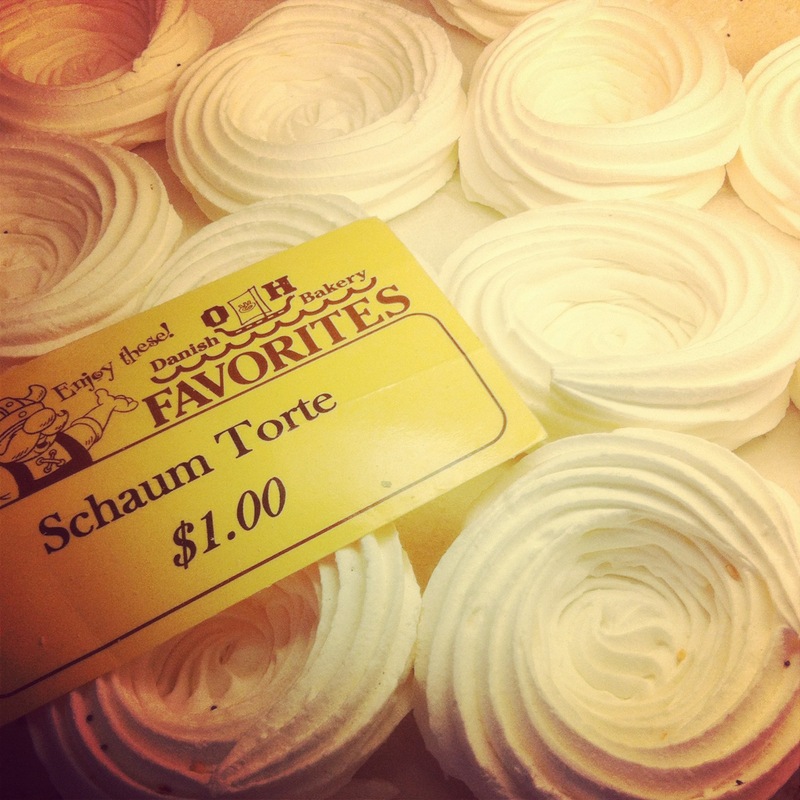 Lovely little meringue shells, waiting to be filled with fruit or custard. 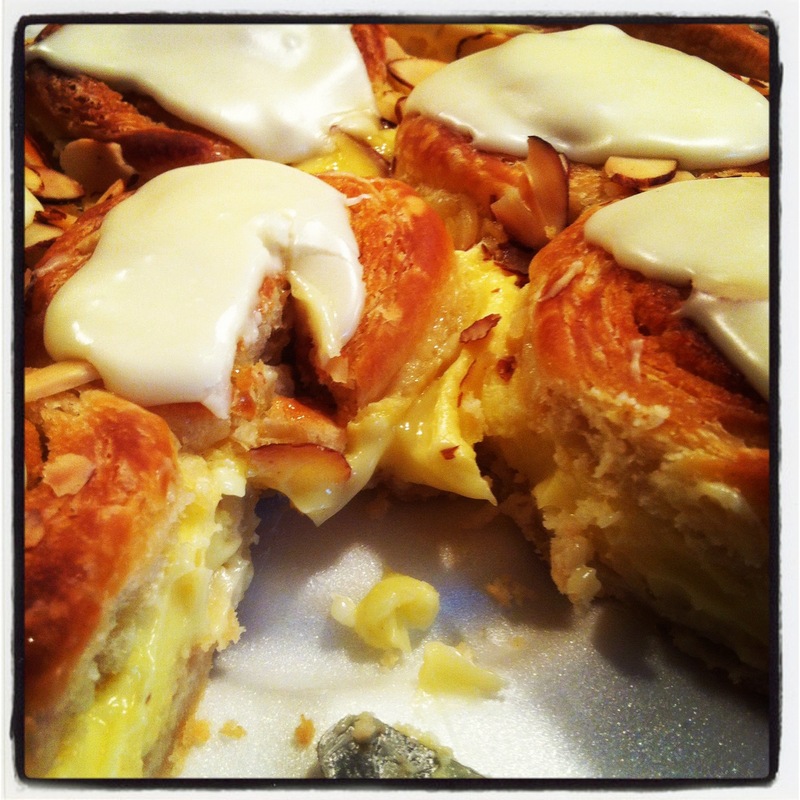 Seven Sisters Cake, flaky coffee cake filled with almond paste and custard. 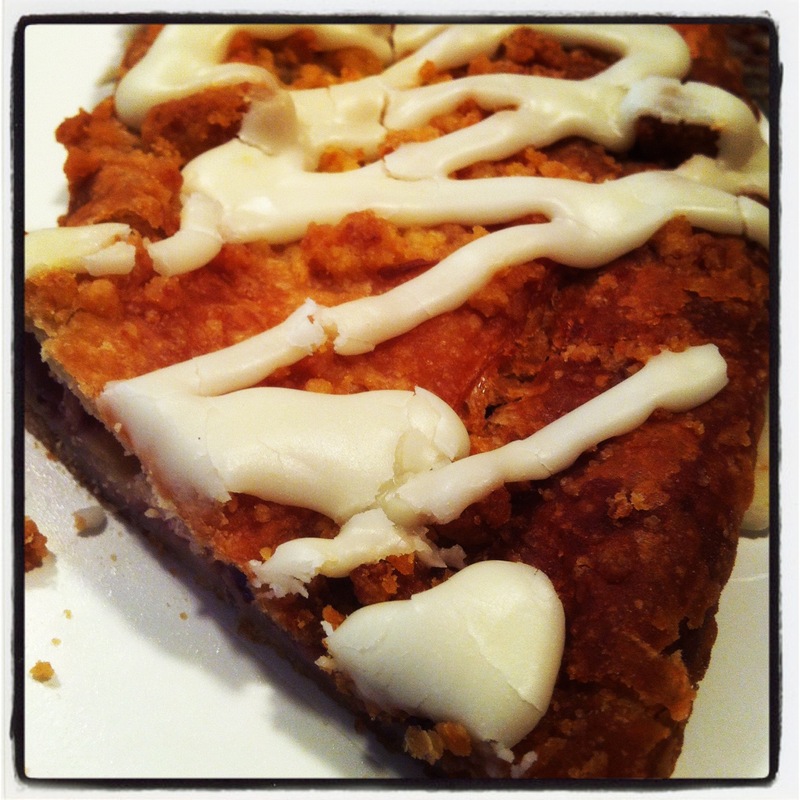 Strawberry Cream Cheese Kringle, yum. The nice older lady behind the counter gave each of the kids a chocolate chip cookie too. After buying several varieties of kringle and way too many pastries we continued on our little adventure to Apple Holler. 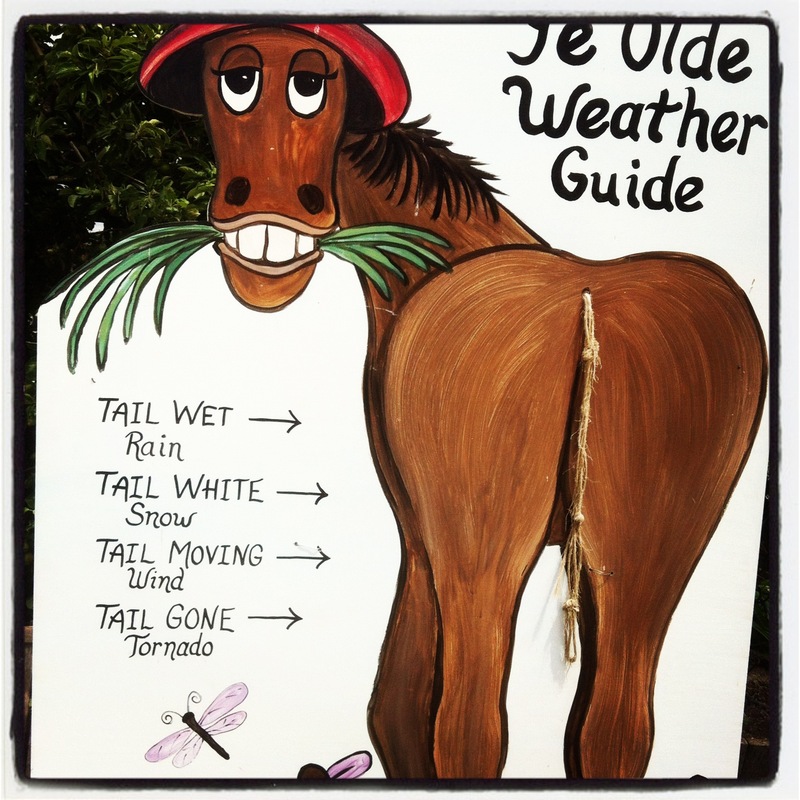 It’s an apple orchard and family fun spot. 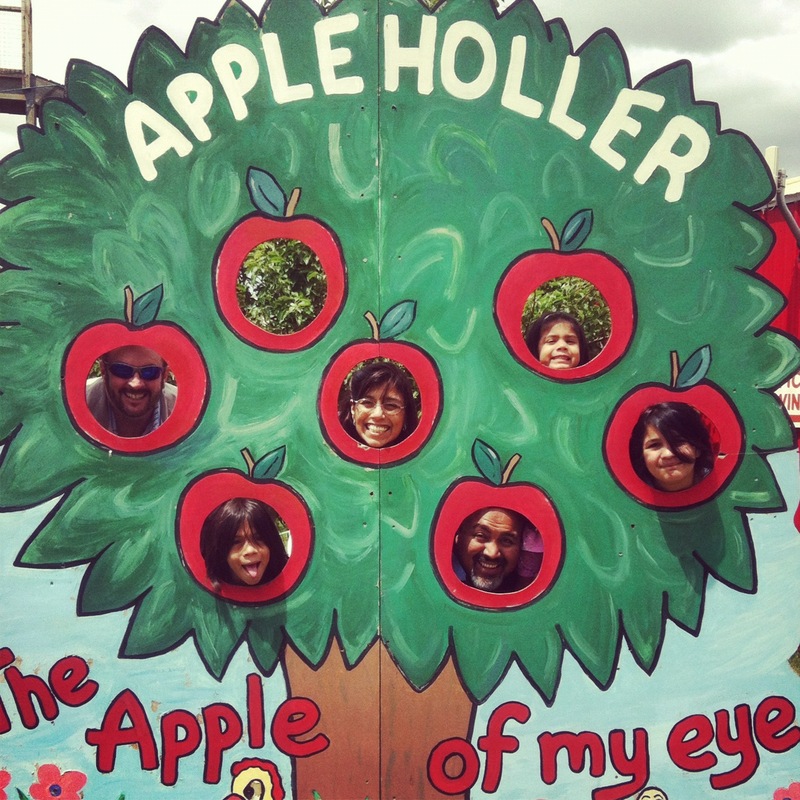 We were way too early for apple season, but when it is apple-picking time they allow you to pick your own apples. Around that time they also serve a great warm apple cider, or so I hear from my nephew. The grounds were pretty empty, but that gave us free reign throughout the park. We ran through the corn maze, my little daughter got to chase a chicken, and we fed some goats. Everyone had fun, even the adult males. We had a late lunch at their restaurant, which had amazingly good food for a roadside tourist stop. They bring fresh cornbread and apple butter to the table! I had a pot roast sandwich with creamy horseradish on the side, my husband had the all you can eat fried chicken and fish. My sandwich was so good that my four year old ate half of it and ignored her mac and cheese. The skin on my husband’s chicken was crispy and the meat was so tender. We left there with a jar of apple butter and some homemade caramels, I’m looking forward to cracking that jar open when we get home. If there were more people in the park then I could have filled the vacant apple spot. 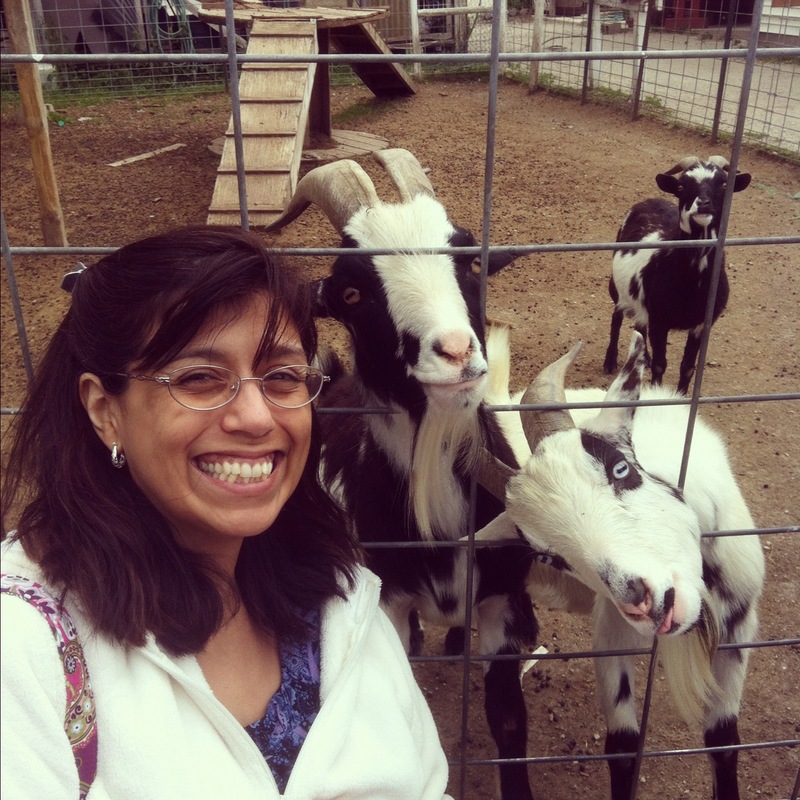 I believe my sister-in-law was being mocked by that white goat. This entry was posted in Instagram, Project 366, restaurants and tagged apple, bakery, butter, cornbread, danish, kringle, orchard, racine, travel, Vacation, wisconsin. Bookmark the permalink.